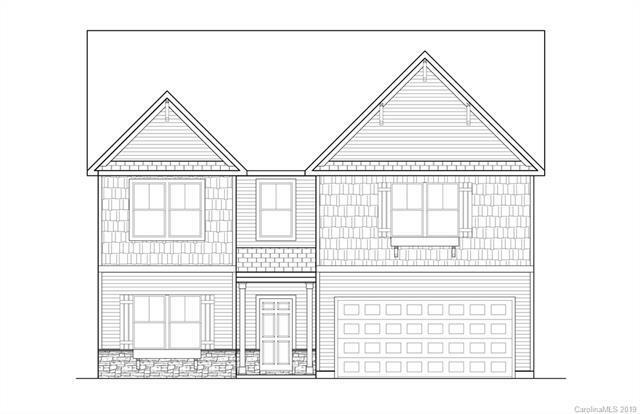 Convenient to Weddington and minutes from charming Downtown Waxhaw, NEW 4BR/2.5BTH home! 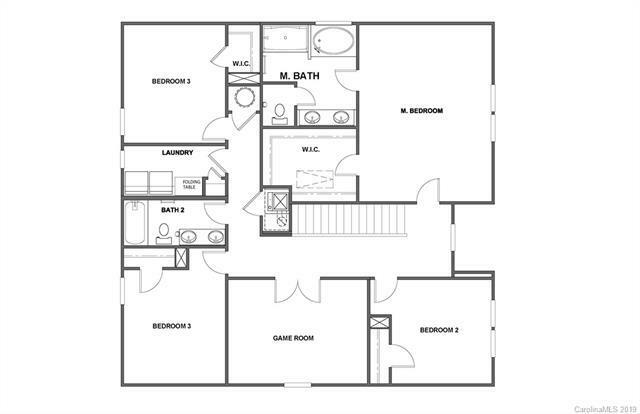 Spacious and Open, nicely appointed throughout with upgraded features and finishes. Spacious Kitchen features granite countertops and stainless appliances! Tons of countertop space supplemented by spacious butler's pantry storage. 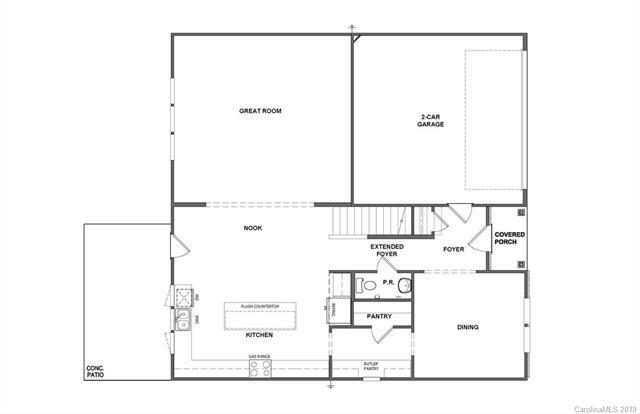 Master Suite features large walk in closet, tile shower, and dual sink vanity!